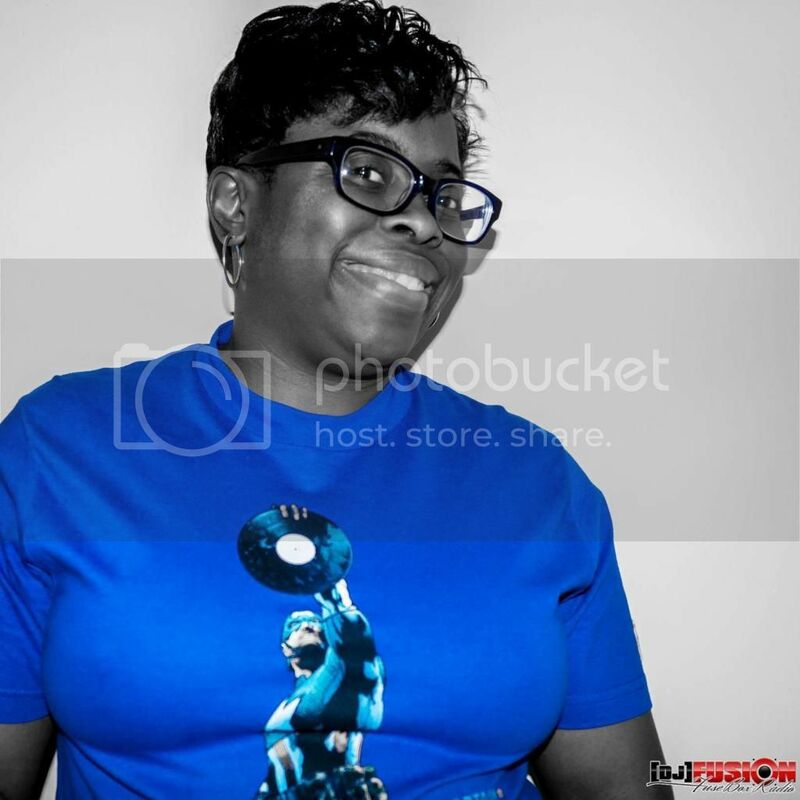 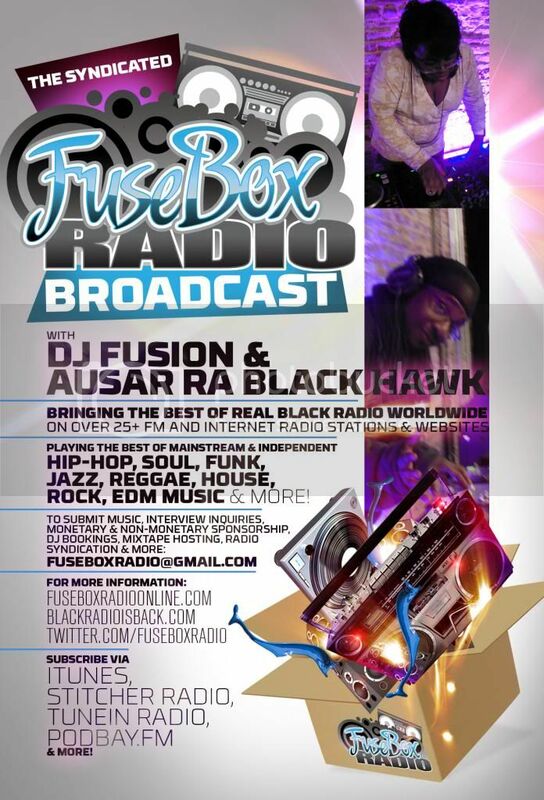 BlackRadioIsBack.com New Music: African Swim | BlackRadioIsBack.com - Official Blog of the Syndicated FuseBox Radio Broadcast! 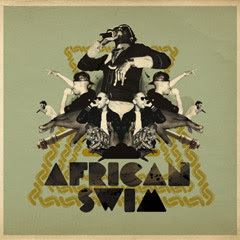 We wanted to share this dope African Hip-Hop compilation with folks that we downloaded this weekend that was put together from the folks over at the cable channel Cartoon Network (from their Adult Swim part of the business) & Williams Street Records called African Swim. 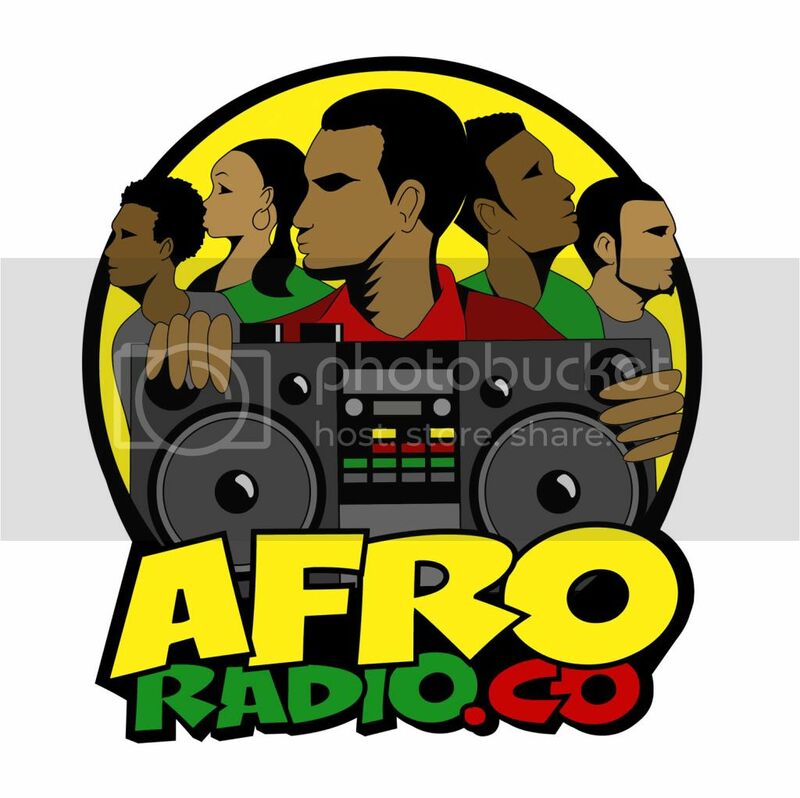 There are some very serious beats and flows here in over 5 languages showing a lot of the different African cultures in Hip-Hop form...hope you all enjoy this interesting collection of Black Music as much as I did!